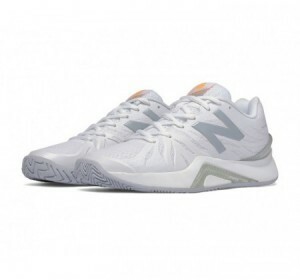 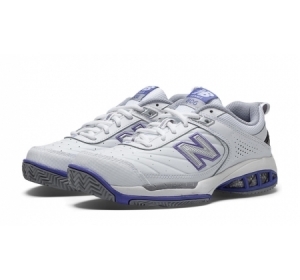 Take control on the court in the latest New Balance 996v3 women's tennis shoe. 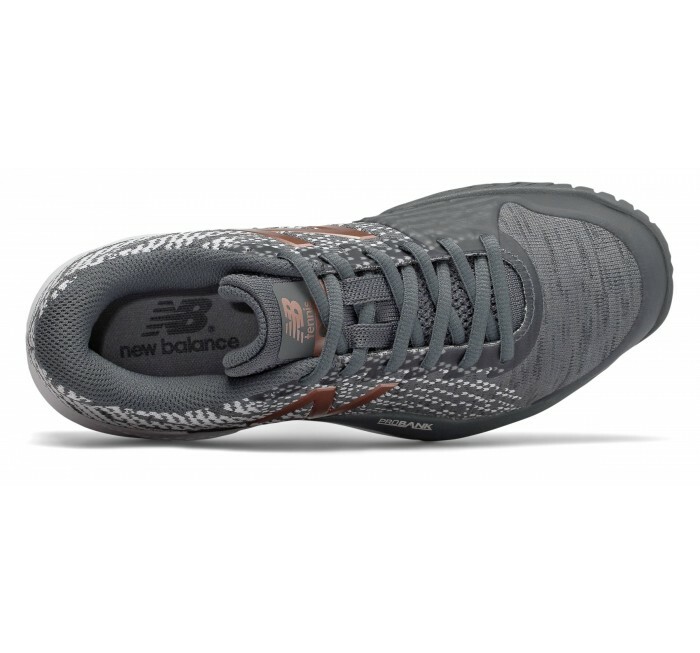 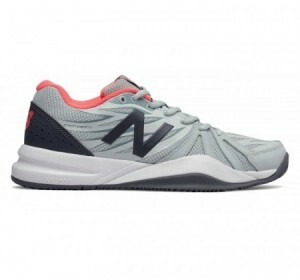 NB innovated with its first ever knit, nylon-infused upper so you can dominate match after match. 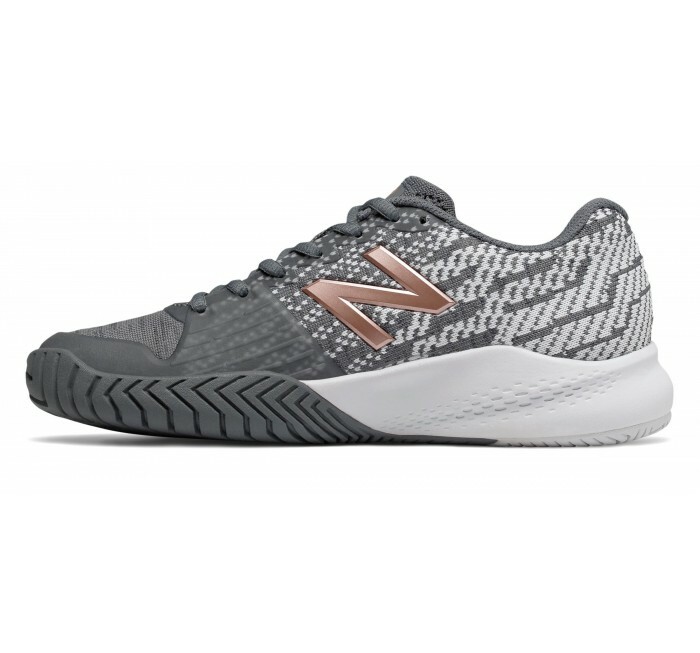 This form-fitting fabric design is heat-fused for strength and durability, giving you support even during intense play. 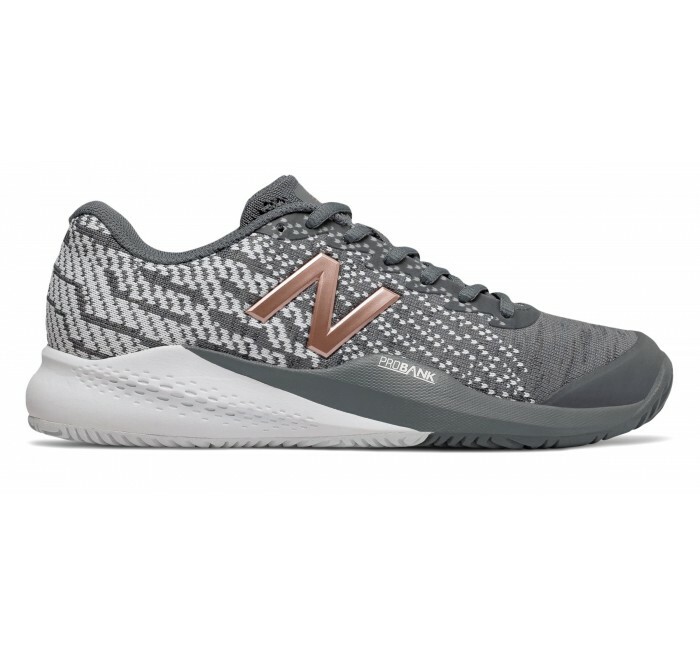 Updated PROBANK tech offers lightweight stability designed to guide foot positioning as you make fierce lateral cuts. 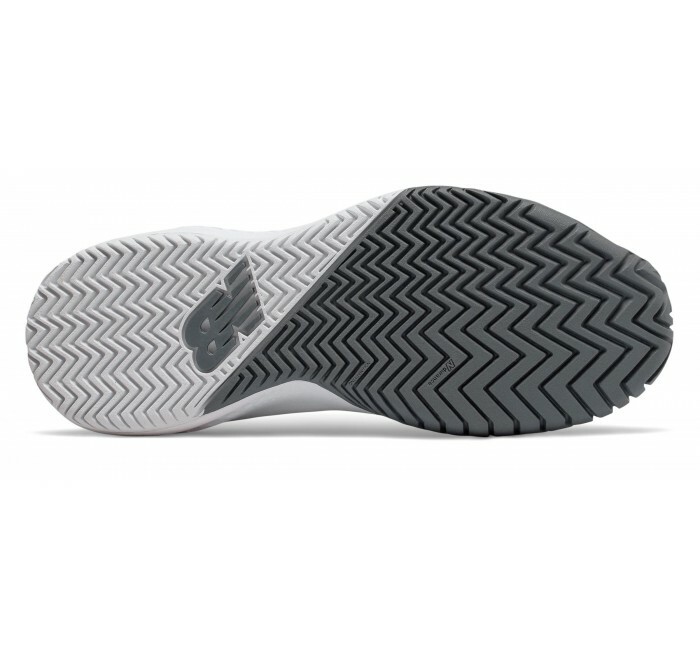 The REVlite midsole delivers lightweight comfort.